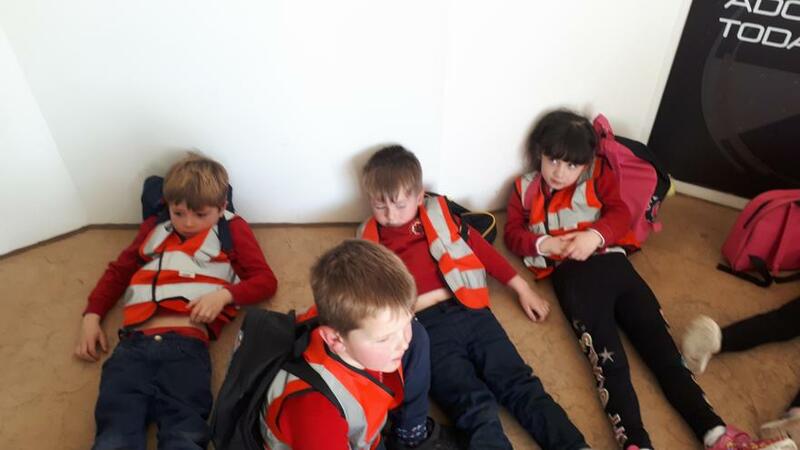 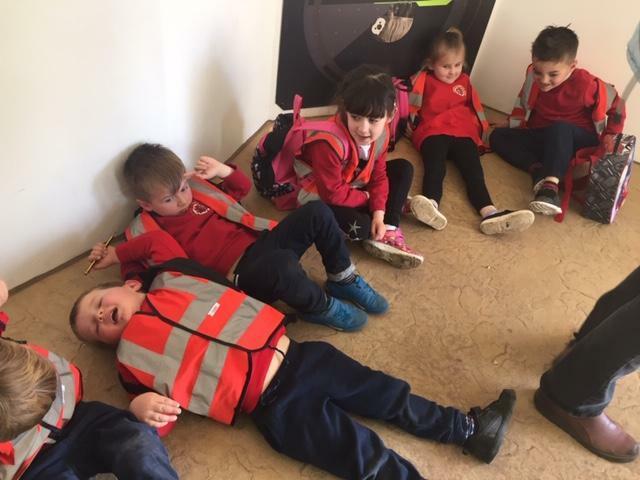 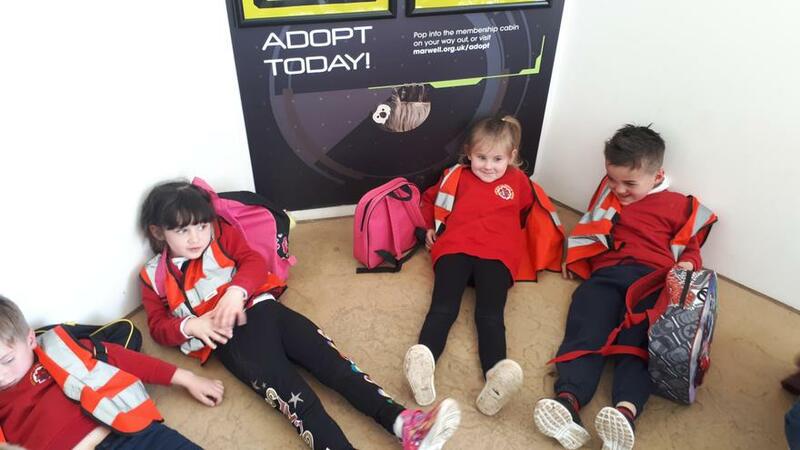 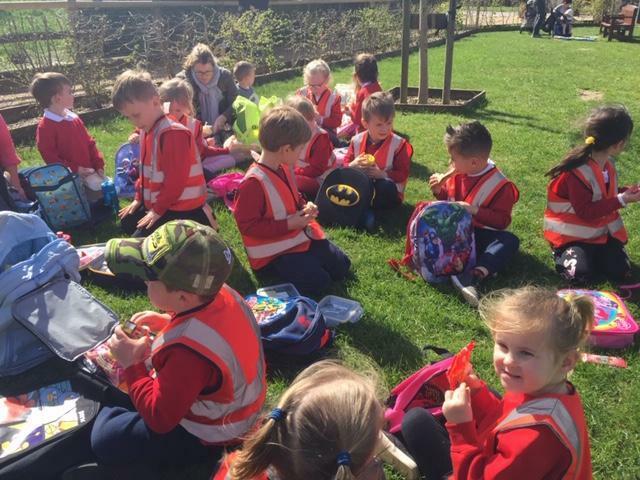 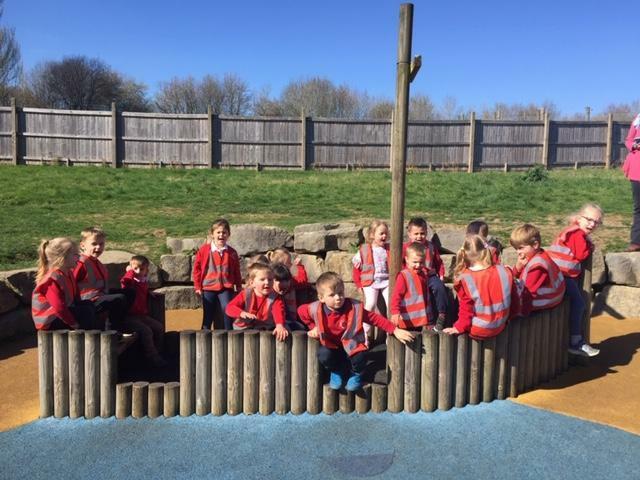 We are the youngest children in the school and we're taught by Mrs Perkins (Monday to Wednesday) and Mrs Duerden (Wednesday to Friday). 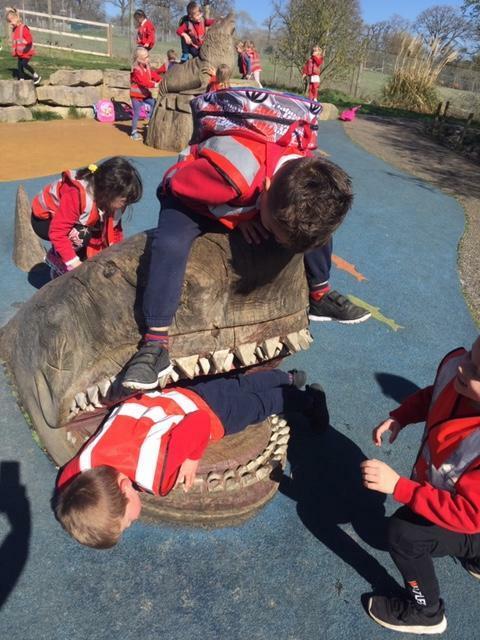 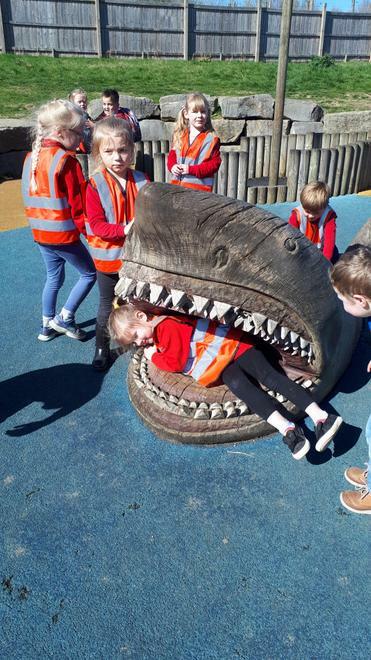 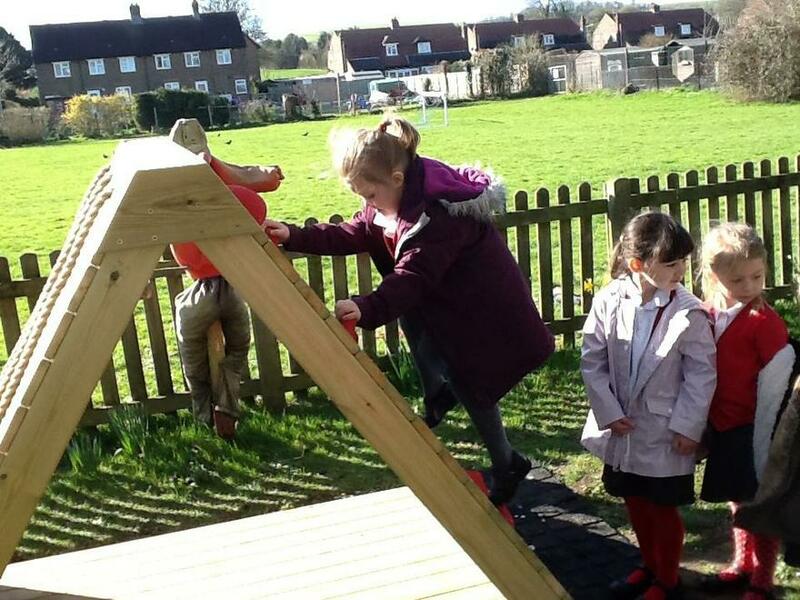 We have lots of fun learning through play... have a look below to see what we've been up to! 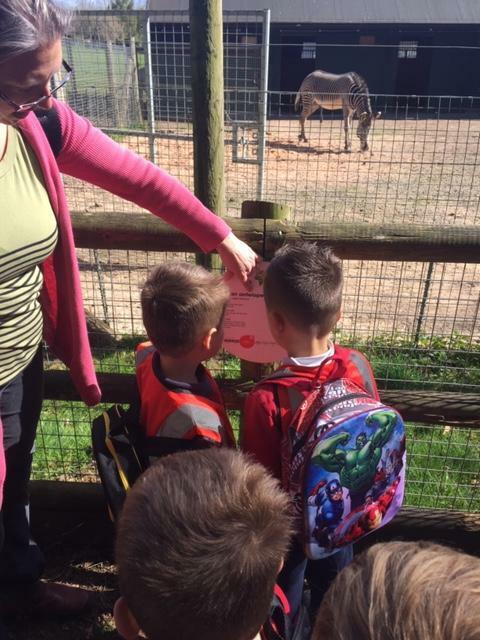 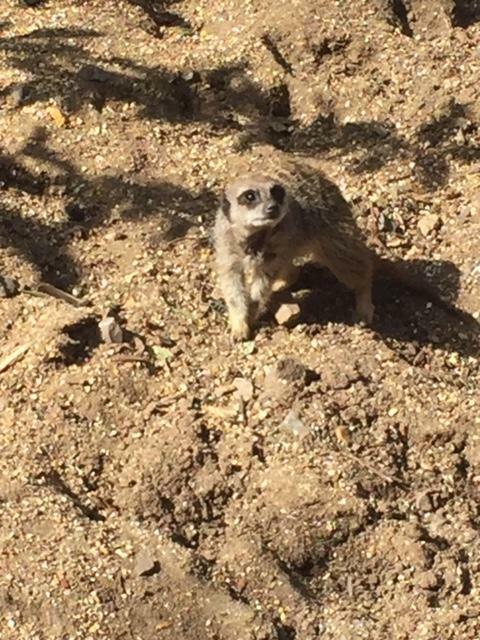 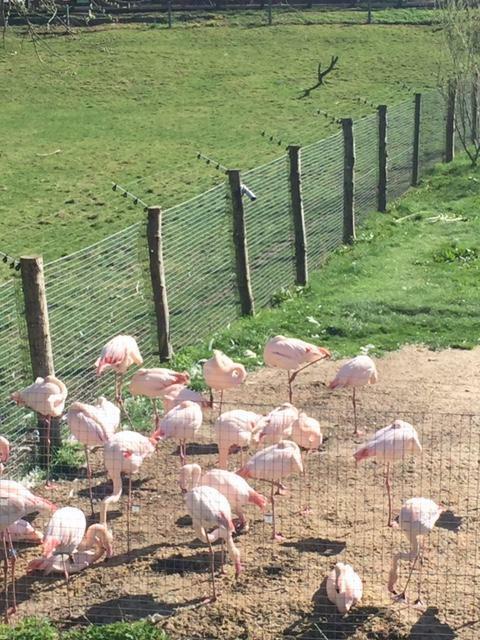 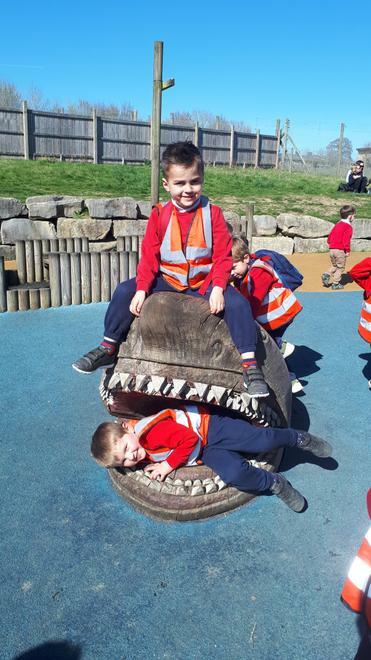 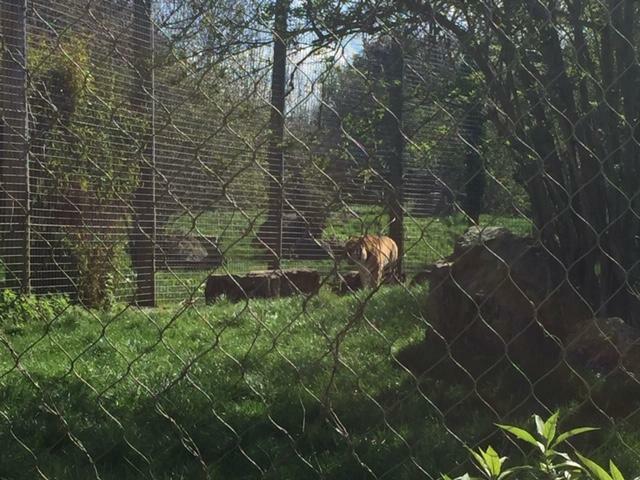 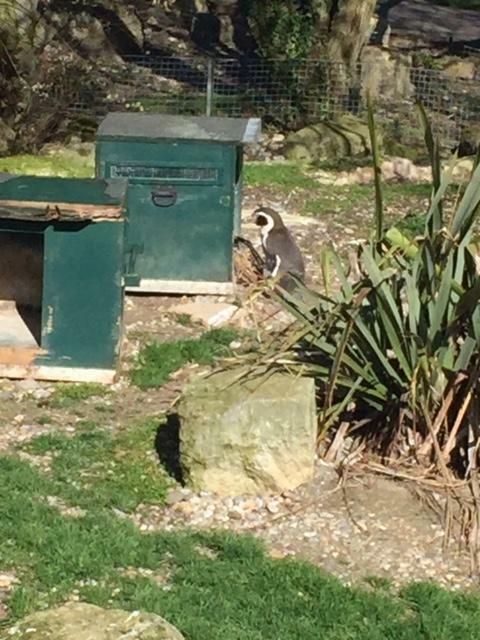 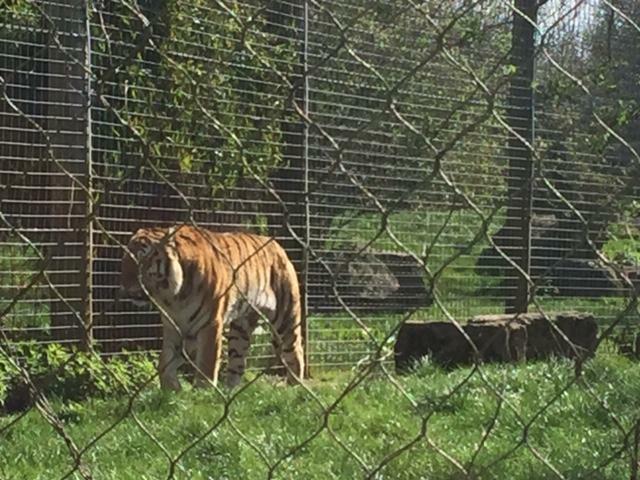 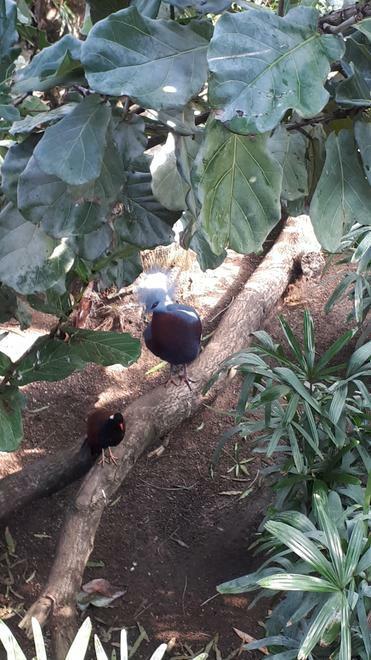 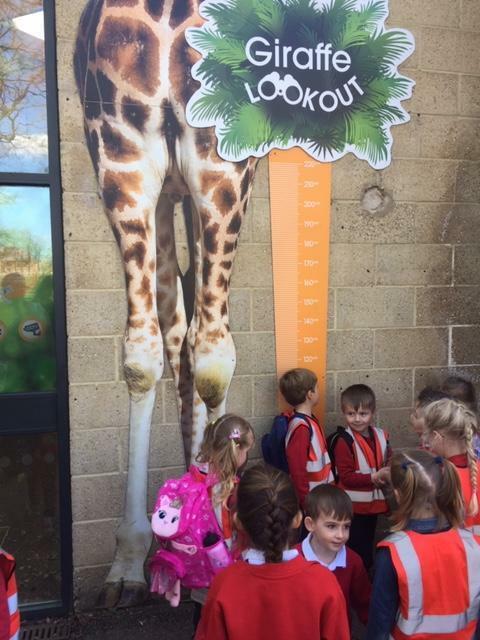 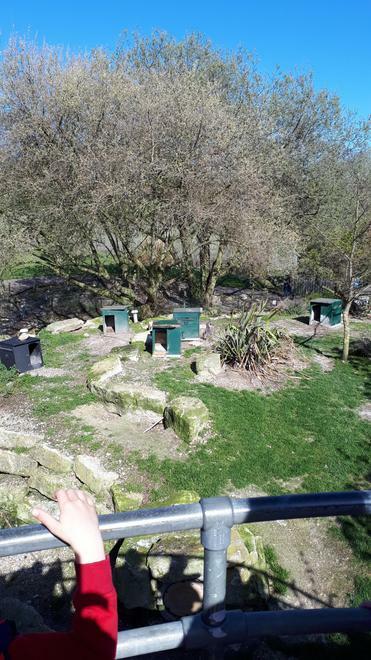 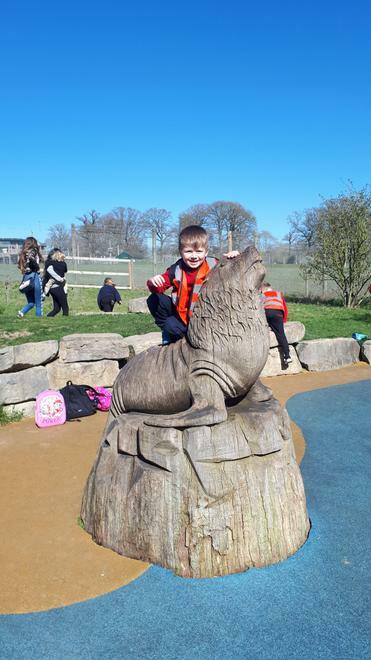 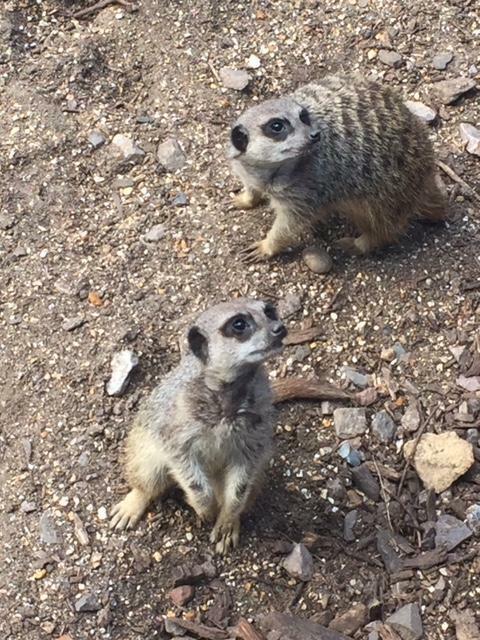 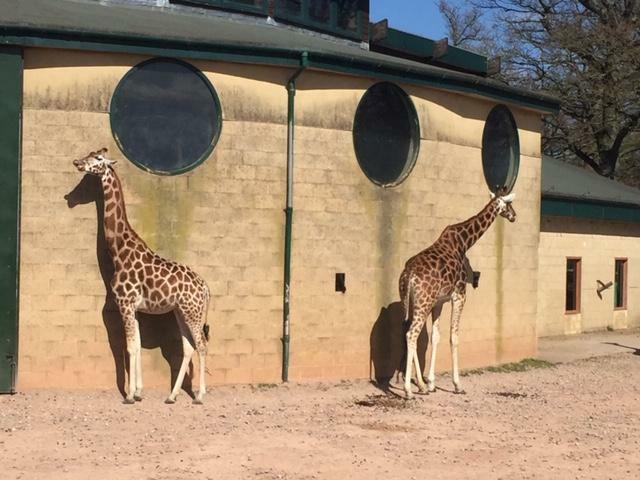 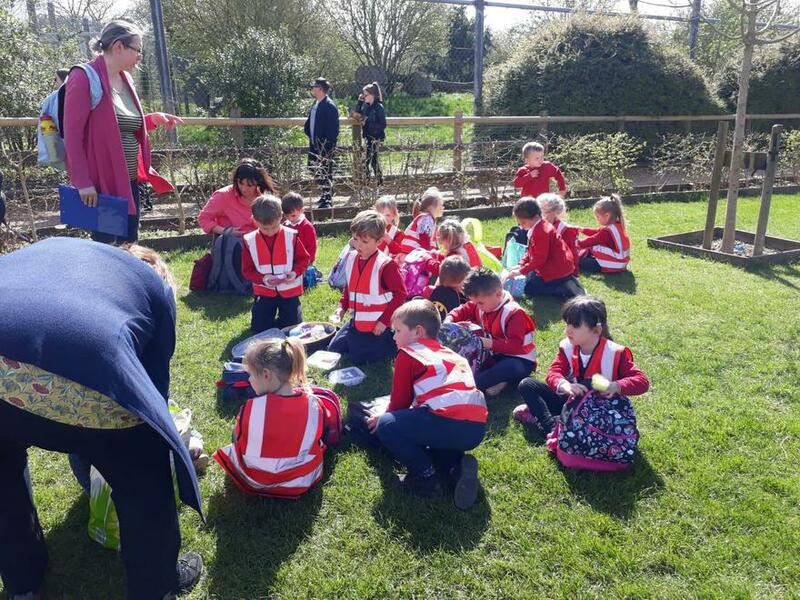 Oak Class enjoyed a fabulous day at Marwell zoo. 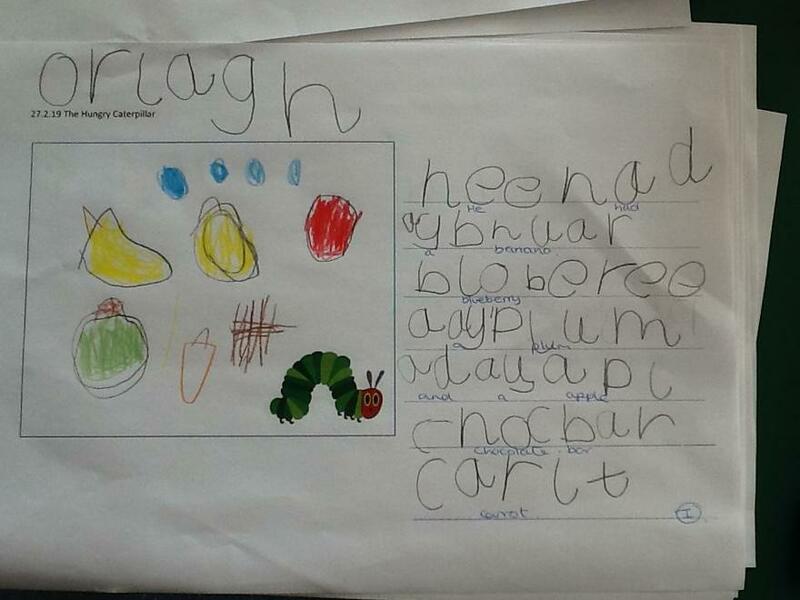 We went in search of the sloth as part of our Carle's Creatures topic. 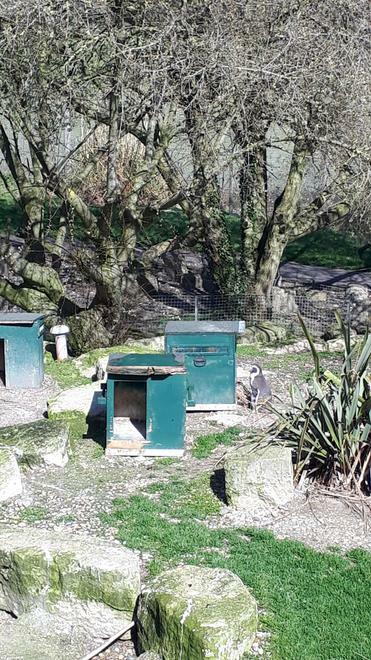 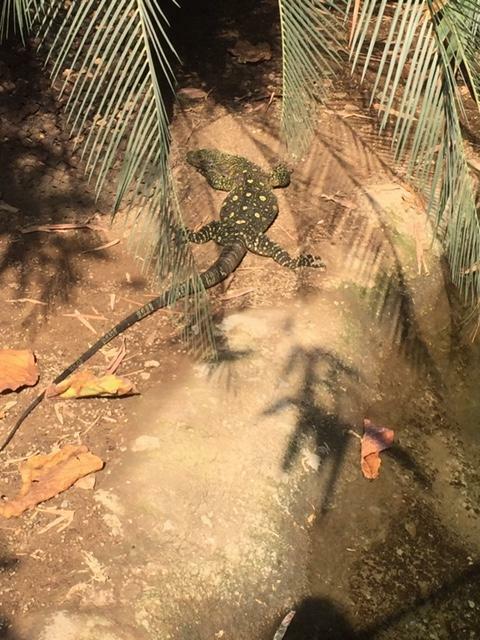 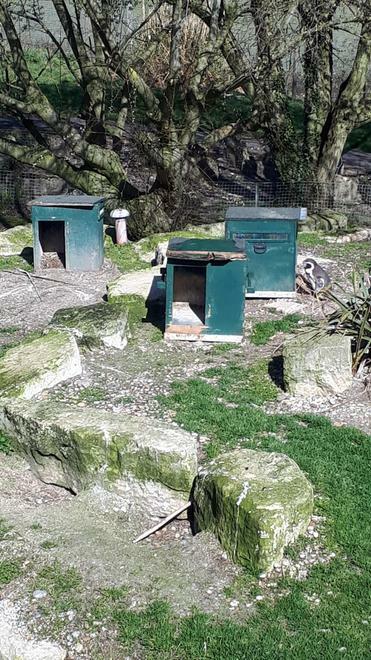 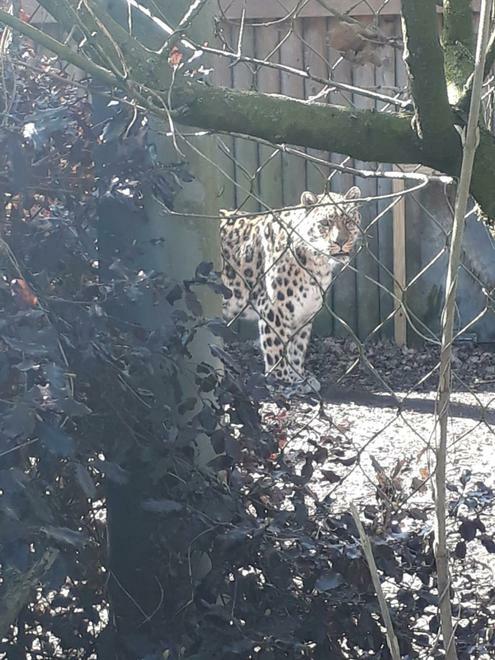 We were delighted to see snow leopards, tigers, siamang, otters, giraffes, penguins and many more amazing creatures!! 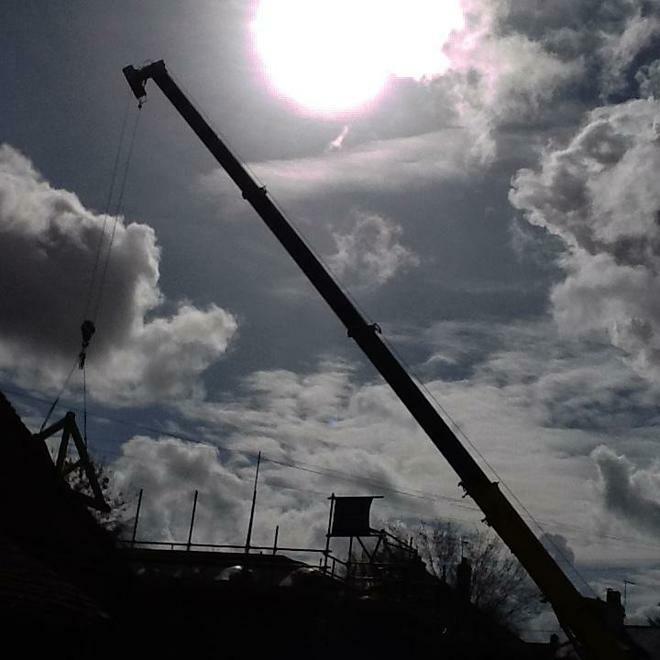 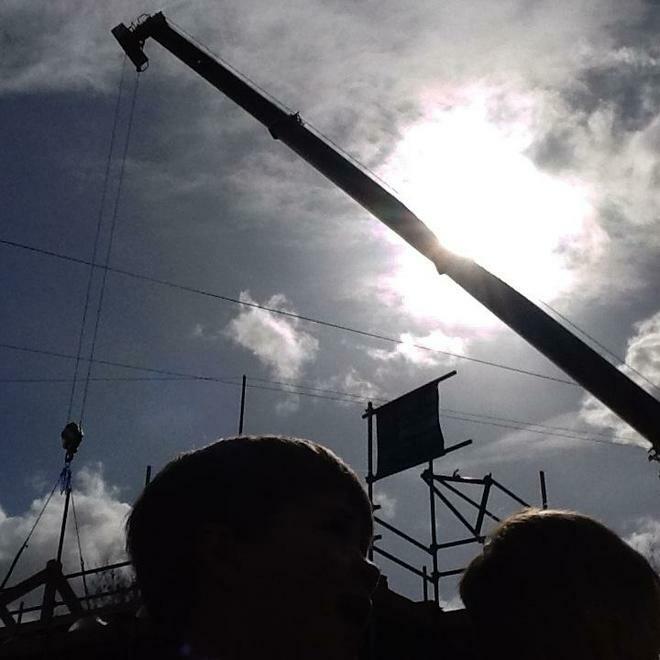 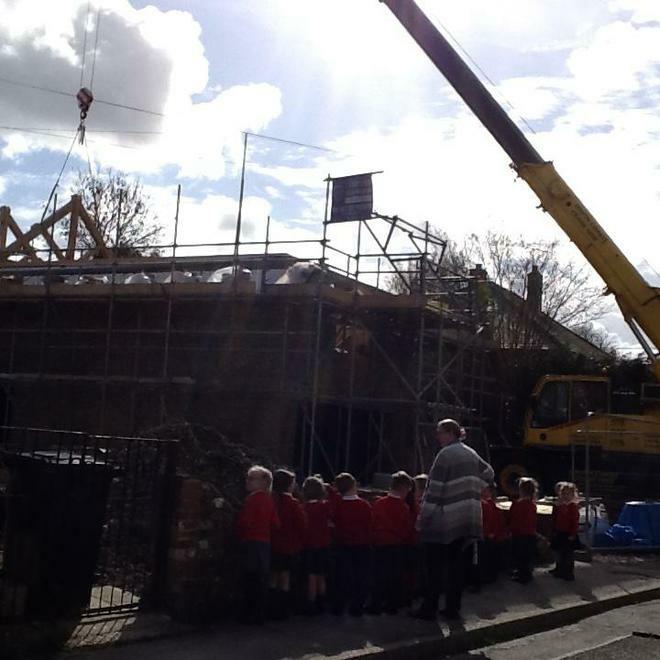 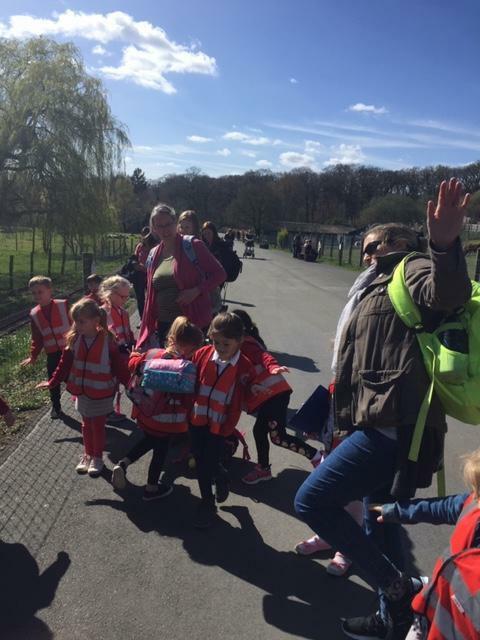 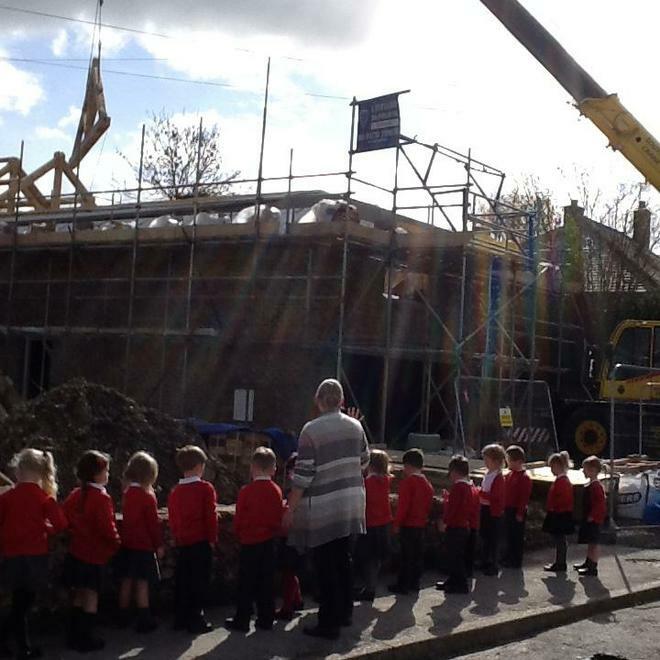 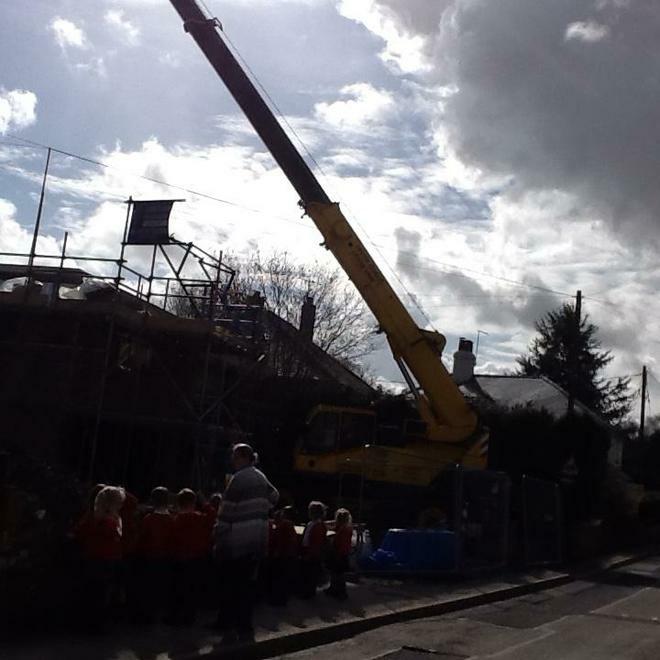 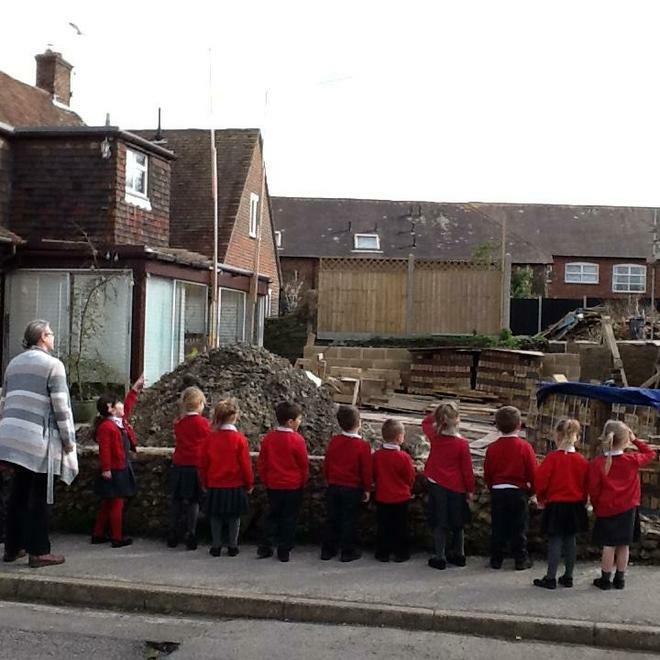 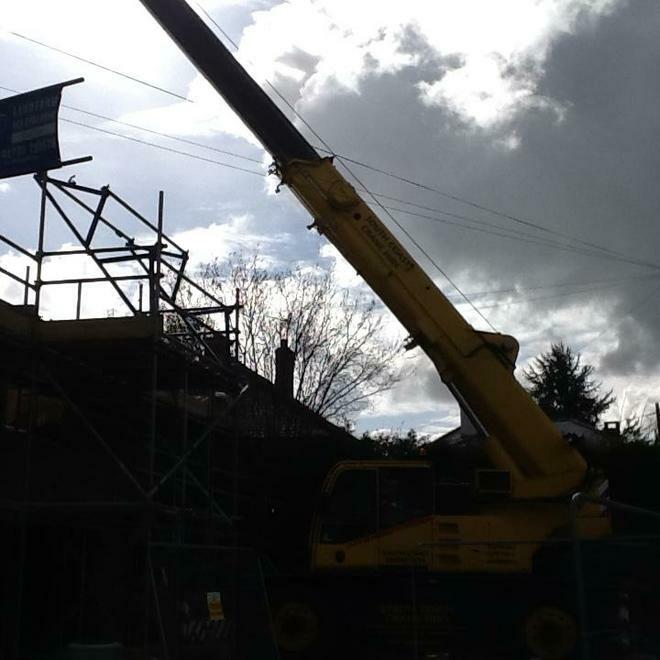 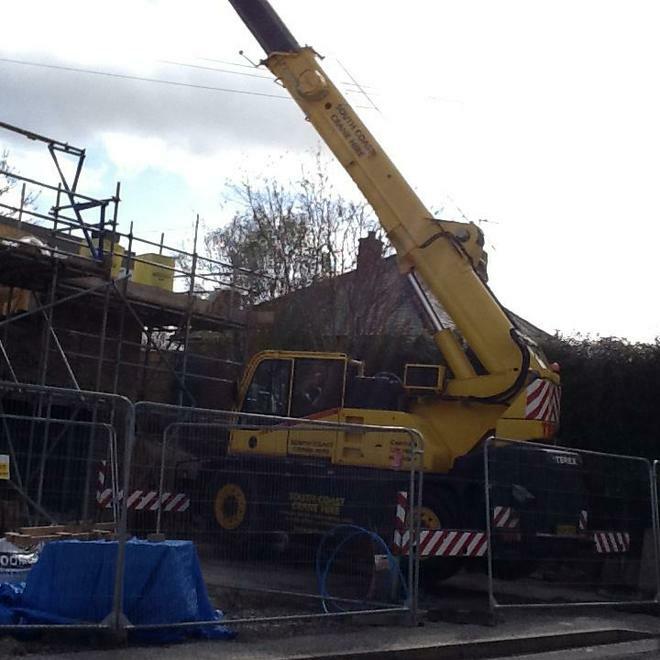 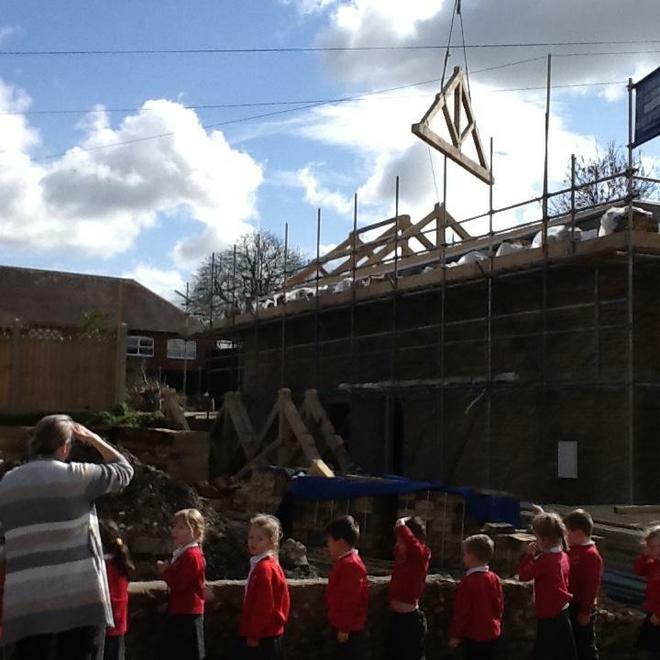 After much intrigue at playtime, Oak class took a walk down the road to watch the big crane. 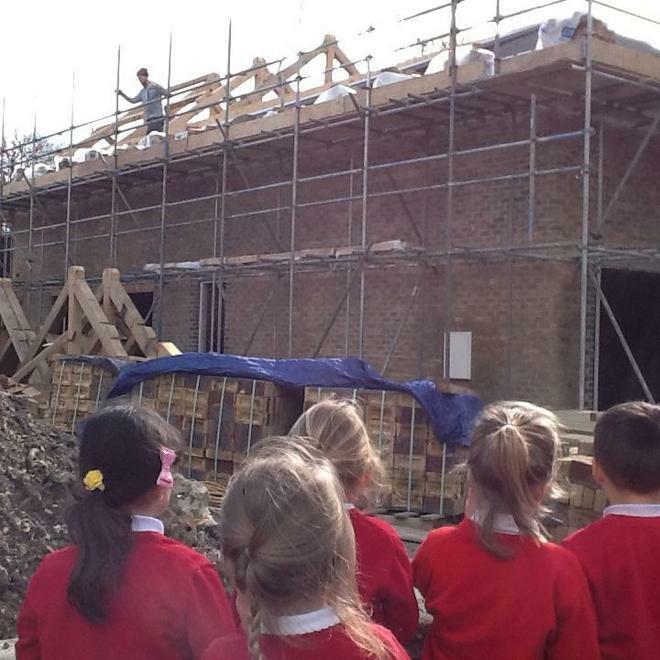 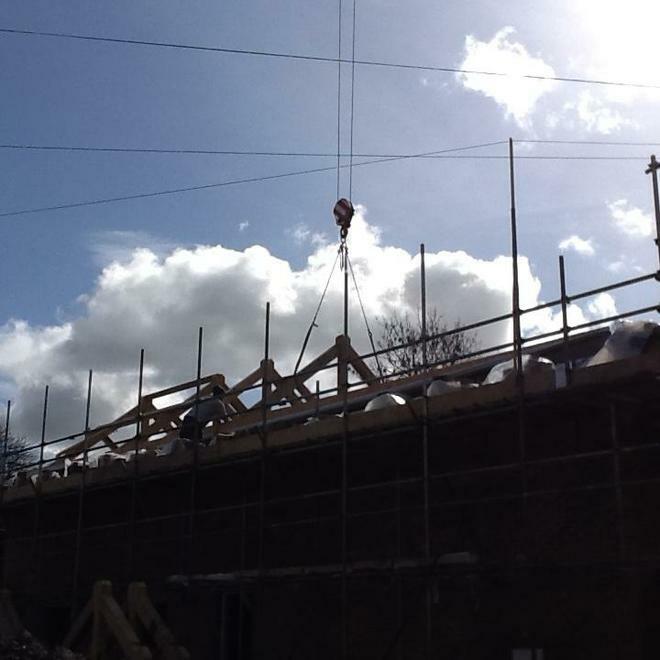 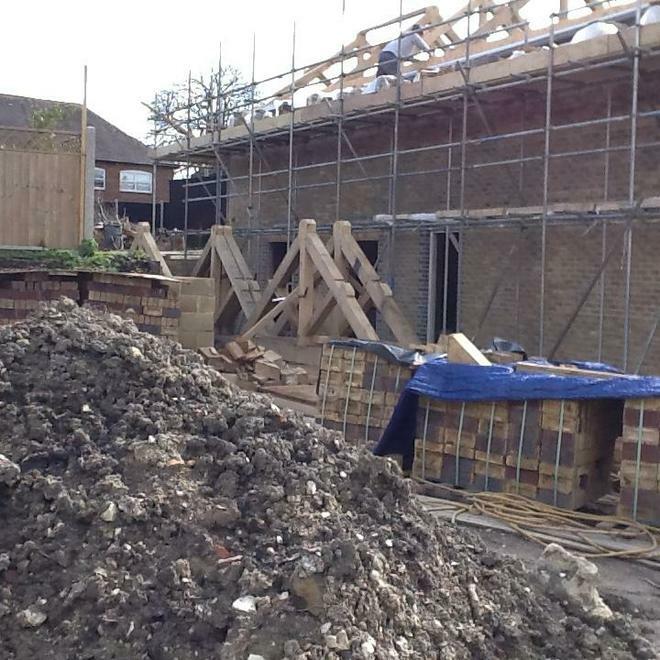 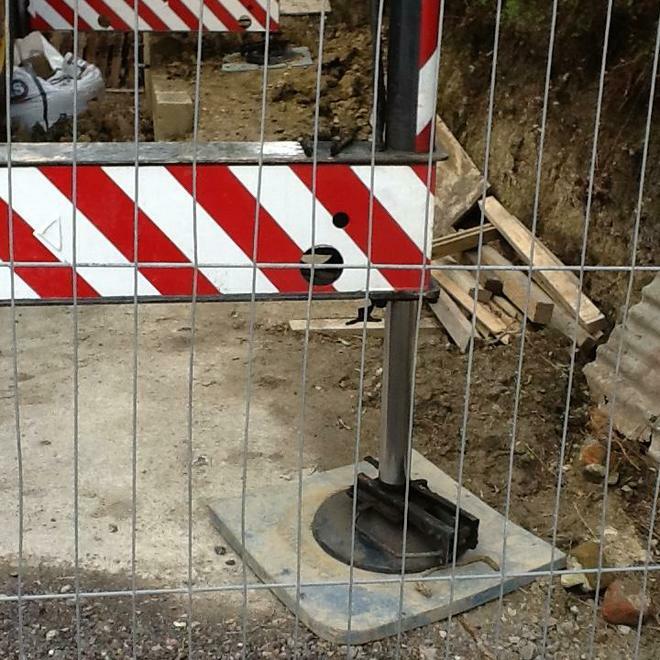 We saw lots of interesting shapes on the building site including cubes, cuboids, cylinders and triangles. 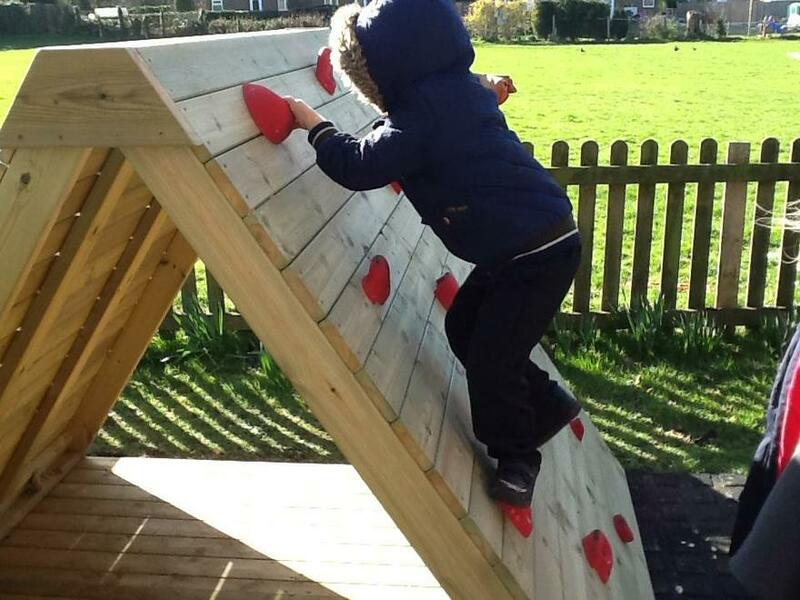 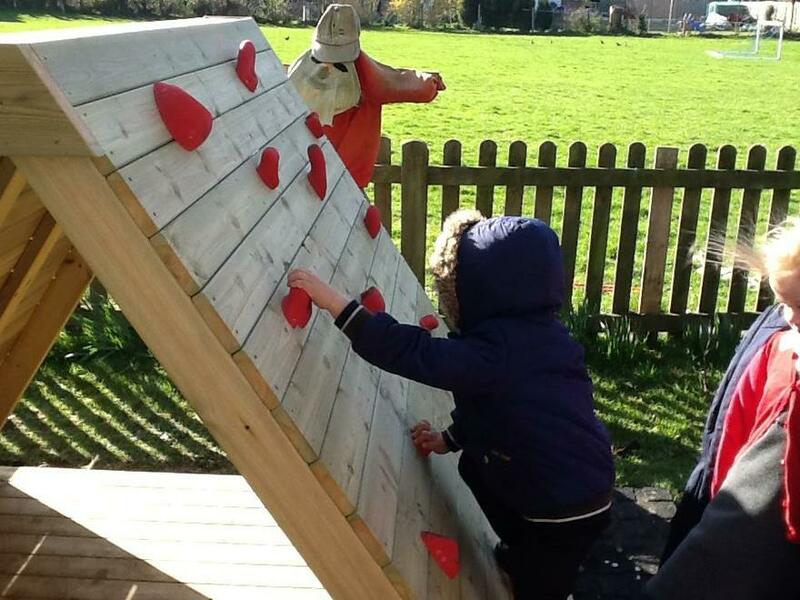 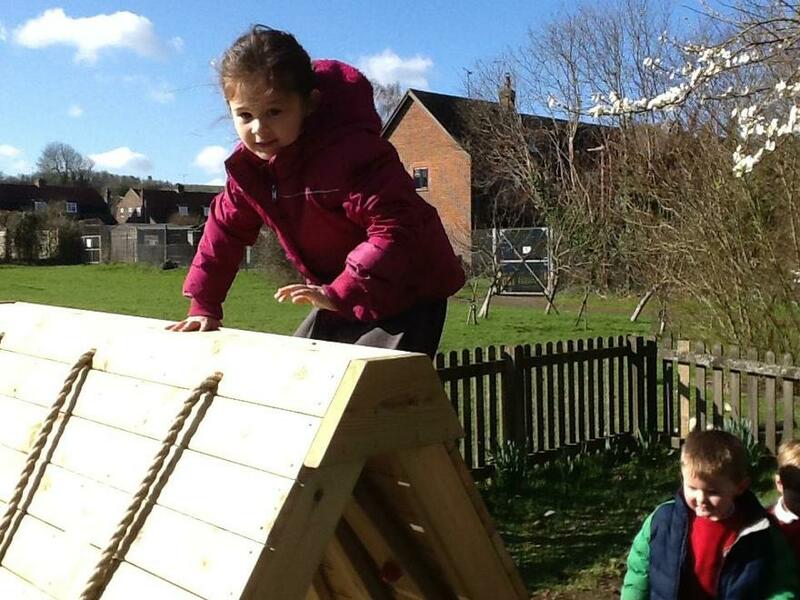 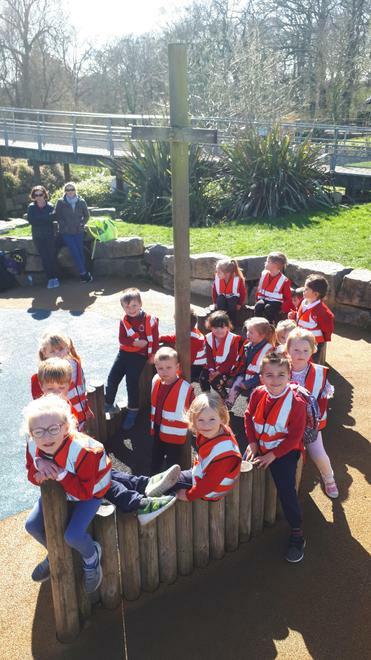 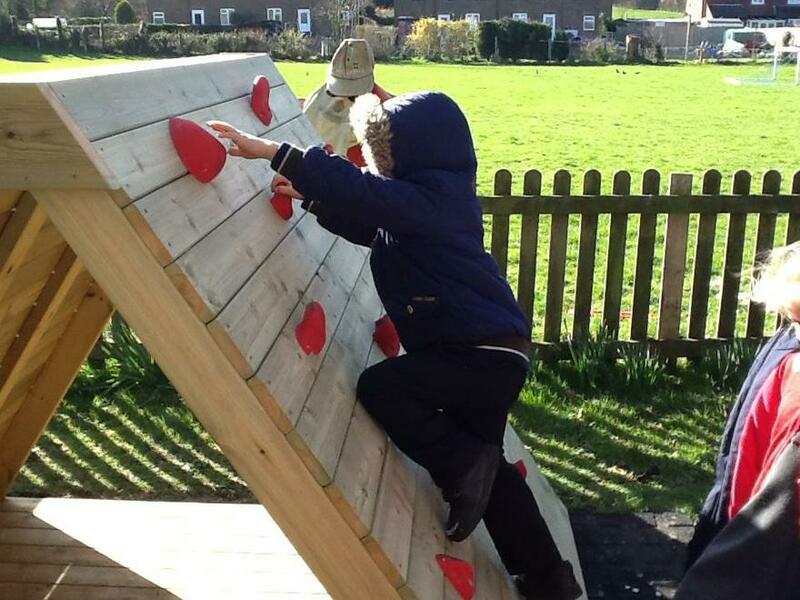 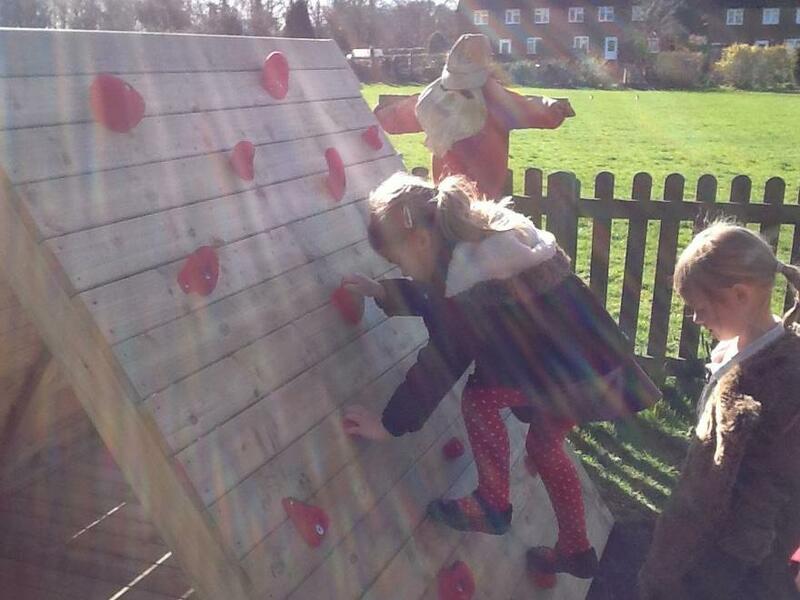 Oak Class have been enjoying our new climbing frame!! 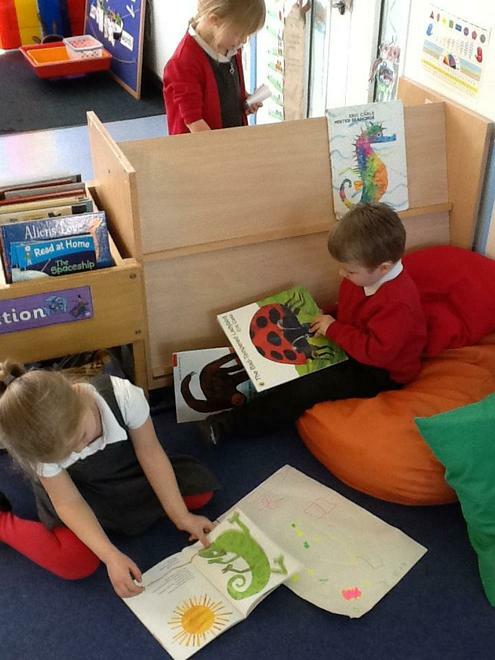 This half term, we will be thinking about the stories by Eric Carle. 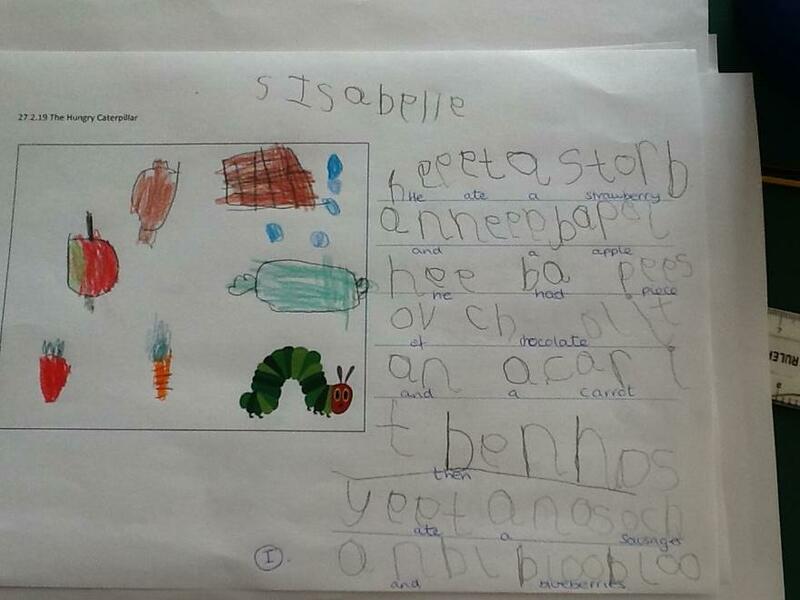 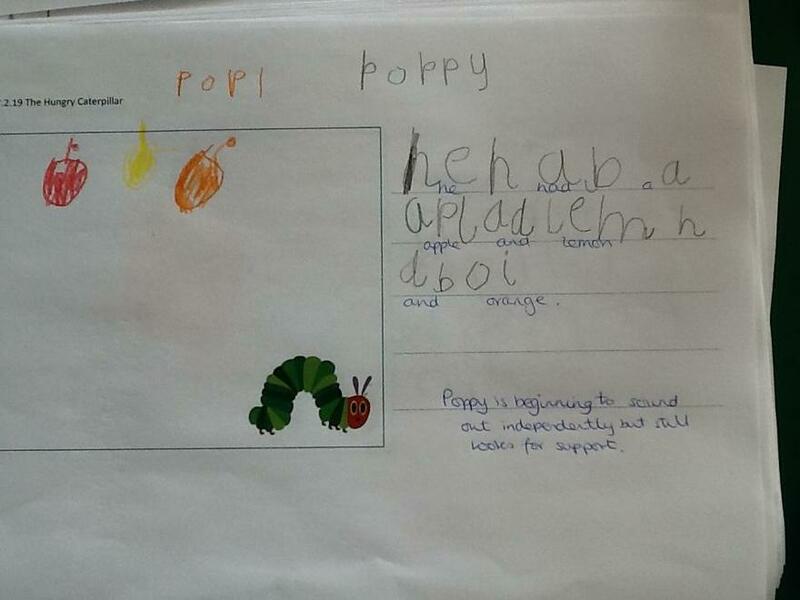 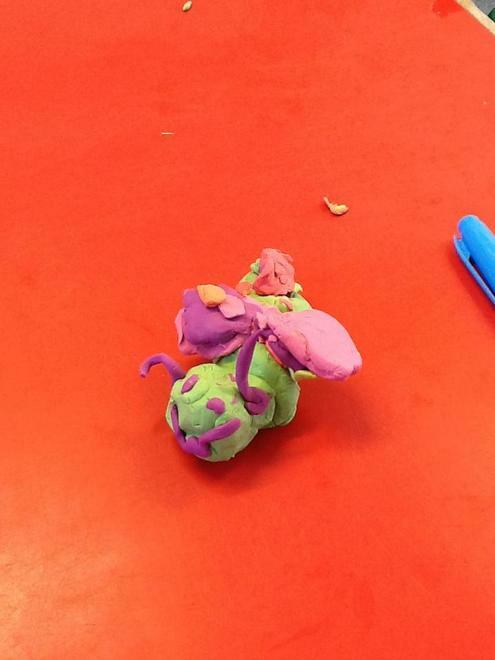 We kicked off our topic with a week thinking about 'The Hungry Caterpillar'.